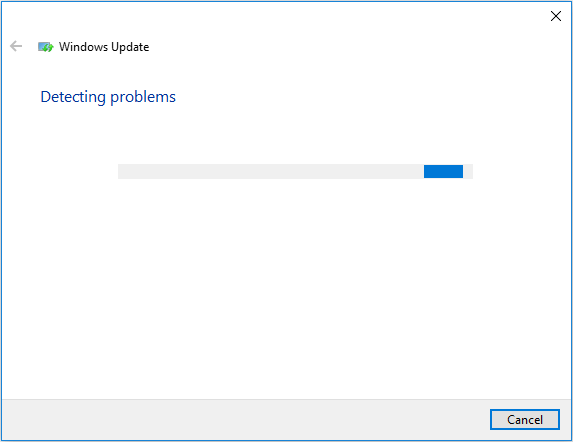 Users are encountering the error 0x8007007e while upgrading to Windows 10 or installing latest Windows update. And the error code 0x8007007e prevents the users from upgrading or updating Windows 10 operating system. Many users reported they are getting the error message “Windows have encountered an unknown error” or “Failed to install the update/build. Please try again” with the error code 0x8007007e. Well, the error code 0x8007007e is quite problematic but can be fixed by following the certain possible fixes. 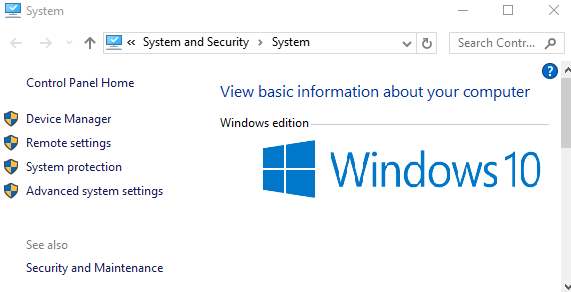 So here check out the complete information on how to fix Windows 10 update error 0x8007007e. It is estimated that the Windows update error 0x8007007e is caused due to the interference of a third-party antivirus program, the software confliction, registry corruption, system file corruption, and other unexpected reasons. 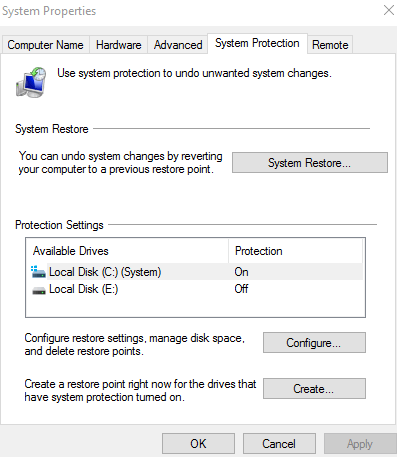 But first it is recommended to scan your system with the PC Repair Tool; this is capable to fix various Windows PC issues like hardware failure, virus/malware, Windows files corruption, registry corruption etc. 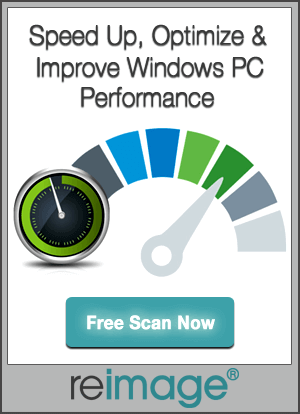 and even optimize the Windows PC/laptop performance. 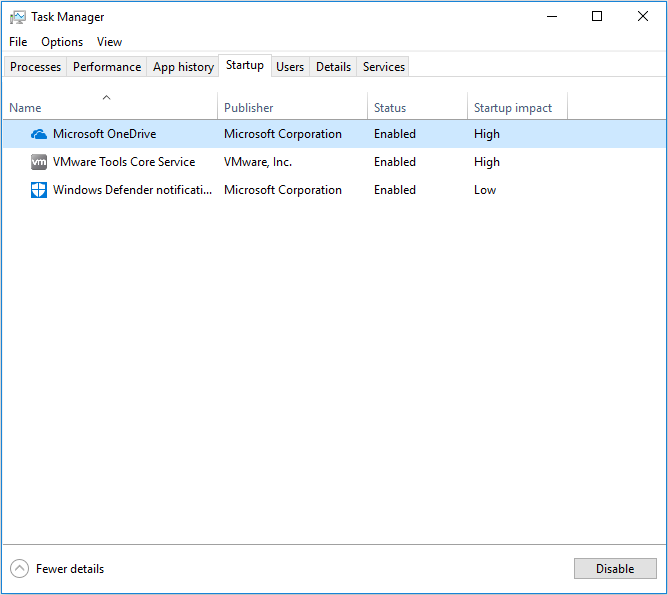 It is most likely that the third party antivirus program is conflicting and causing the Windows 10 update error 0x8007007e, so here it is recommended to very first disable the antivirus program installed on your machine. Right, click the antivirus icon > select Disable. Now check if the Windows 10 error 0x8007007e is resolved or not. But if not then enable the antivirus program as it is important to protect your system from malicious threats. 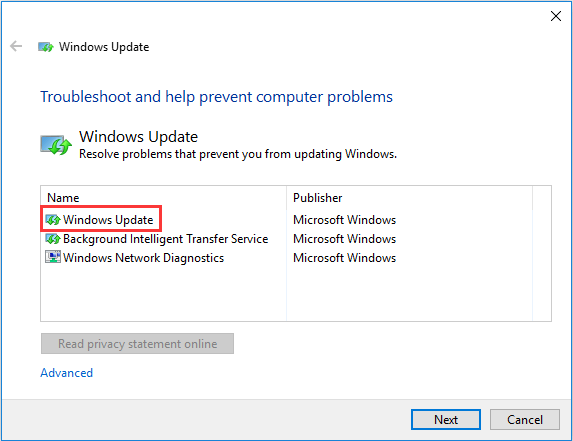 To fix Windows update error 0x8007007e, run the Windows Update Troubleshooter. Go to Microsoft’s official site and download Windows Update Troubleshooter. And wait for the troubleshooting process to complete. Try to manually restart the BITS, Cryptographic, MSI Installer, and Windows update services and after that rename the SoftwareDistribution and Catroot2 folders. 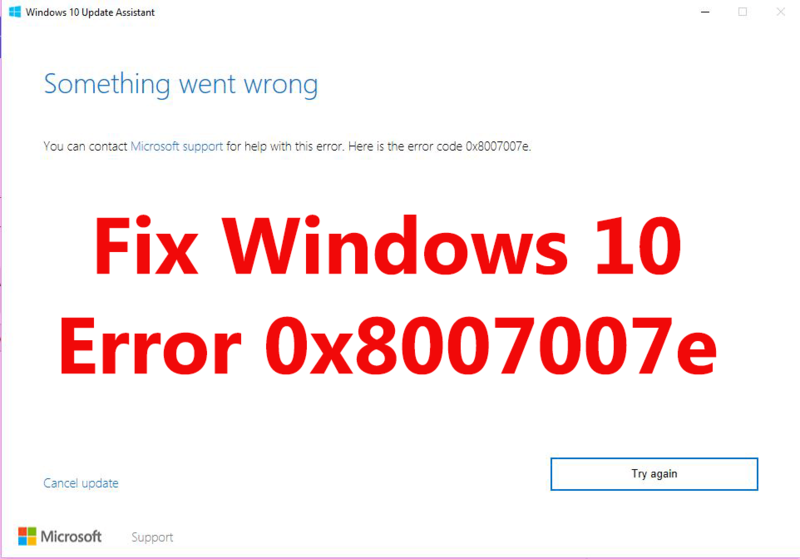 This will possibly help you to fix Windows 10 error 0x8007007e. Next, type the given commands one by one and hit Enter after each. Well, sometimes it might happen that any services start on its own don’t worry about it. And try updating or upgrading Windows again, hope the error 0x8007007e Windows 10 is fixed or not. Sometimes the outdated drivers also conflict and causes issues while installing the latest updates on Windows OS. So, here it is recommended to check for the outdated drivers and try updating them. To update them you can go to the manufacturer website or go to the Microsoft official website and check for the updates compatible with your Windows 10 operating system. However, you can make the whole process easy by making use of the Driver Booster. This scans and updates the drivers automatically. It is found that corrupted Windows system files cause Windows update error 0x8007007e, so perform the SFC scan and the DISM command and check if the error 0x8007007e is fixed or not. Now restart your Windows 10 machine, try installing the Windows update again and check if the Windows 10 error 0x8007007e is fixed or not. Check if the Windows 10 update error 0x8007007e is resolved or not. In none of the above-given fixes works for you then try performing a clean boot, this will fix the software confliction and other issues. Press Windows key + R > and in Run > type msconfig > click OK. 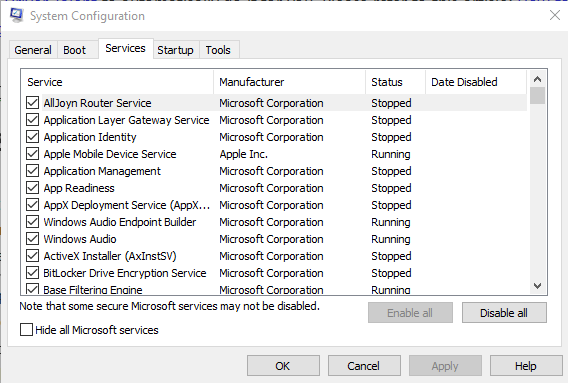 In the System Configuration window > click the Services tab > and check the box next to “Hide all Microsoft services” > click Disable all. 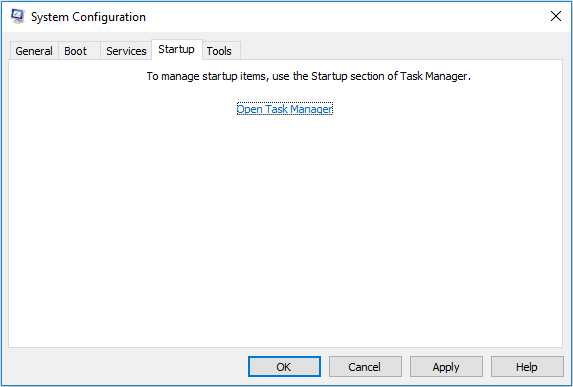 Now switch to the Startup tab > click Open Task Manager. And choose each startup item > click Disable. 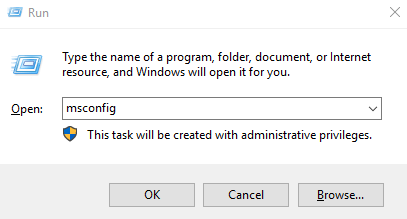 And check Don’t show this message or launch the System when the System Configuration Utility window appears. Hope now the error 0x8007007e in Windows 10 is resolved and you are able to upgrade or update your Windows 10 machine. So, this is all about the Windows update error 0x8007007e, and I tried my best to provide possible fixes to get rid of the error. Follow the given solutions one by one carefully and check which one works for you to get rid of the error code 0x8007007e. 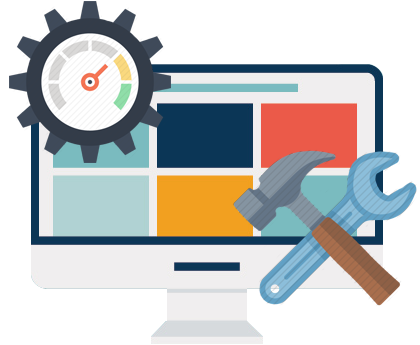 Despite this, if you are not tech savvy then run the PC Repair Tool, this detects and fix the Windows errors and issues automatically.